For most people, the thought of planning, organizing and hosting a dinner party for dozens of people each week is enough to make them break out in a cold sweat. Between the grocery shopping (in bulk! ), sending invitations, cooking the meal itself and—of course—kitchen cleanup, it’s a serious labor of love to invite others into your home to share a homemade meal. But for Emily Shaya, Director of New Projects for Pomegranate Hospitality, that’s just a typical Monday night. 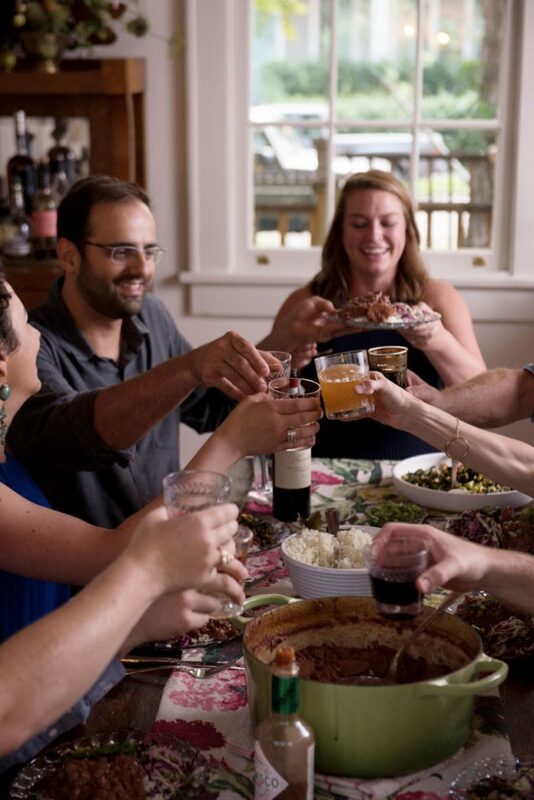 And Shaya’s version of Monday night red beans means that adding another seat at the table is never a problem: the more, the merrier. 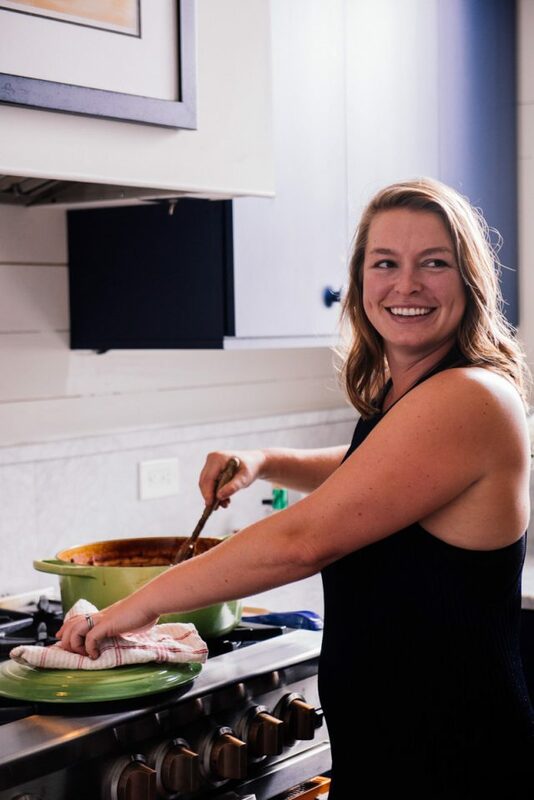 Shaya, who won the competition and took home the coveted “Legume d’Or”, was one of the few home cooks going head-to-head with restaurants from across the city in Bean Madness this year. That meant learning a lot of tricks, like large-scale batching, on the fly. 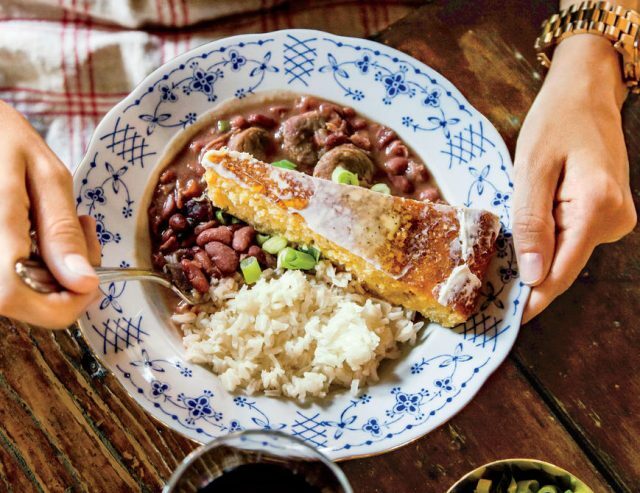 And for anyone who talks to Shaya, it’s no surprise that she’s a fan of keeping things close together, whether it’s the beans in her pot or the friends and family around her red beans table on Monday night.